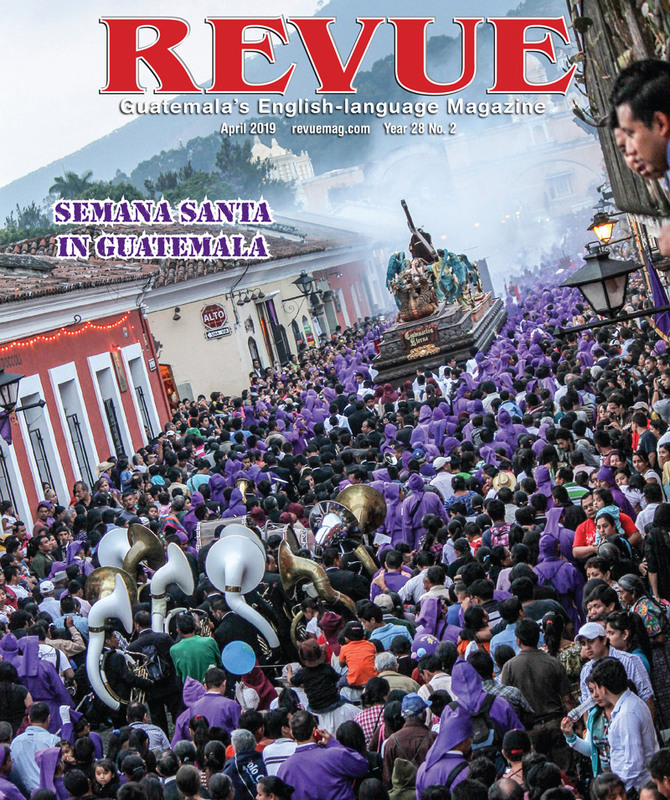 Guatemala’s historians continue to rewrite the past. 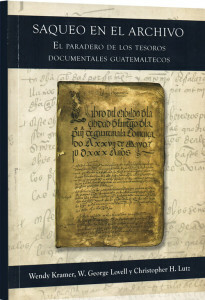 With many libraries and collections now available in digital form, we not only have access to more information but word has it that the archbishop of Guatemala has made the church’s archives available for historians. Incredibly valuable books are appearing outside the country too. 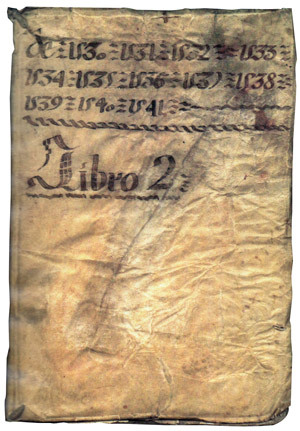 Throughout the 19th and 20th centuries, it was common for collectors and historians to take valuable books outside Guatemala. Some historical documents were provided as diplomatic gifts and others simply sold to collectors. While we shudder at the thought today, it seems that the “common sense” prevailing at the time was to relocate collections where they would be preserved. 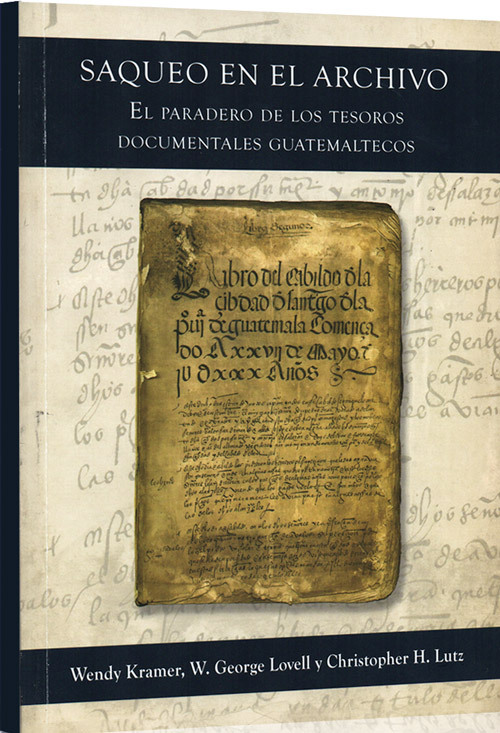 Indeed, Guatemala’s “Ley para la Protección del Patrimonio Cultural de la Nación Decreto 26-97” was not passed until 1997. Collections before that date may (or may not) have been acquired legally. With the recent “discovery” of the “El Libro Segundo del Cabildo (1530-1541) de Santiago de Guatemala” at the Hispanic Society of America, New York, historians lit up with enthusiasm! This fills a gap in the country’s history, including the earliest days of the capital before it moved to what is now La Antigua Guatemala. Edgar F. Chután and Guisela Asensio are currently putting the final touches on the paleography of the original document and we will bring that to you. But then, what about Juan Bautista Antonelli designing the grid for the new city in 1541 when the capital was moved to what is now Antigua? Historians usually cite one source and then it is repeated ad infinitum. That is no longer valid in the country’s history. 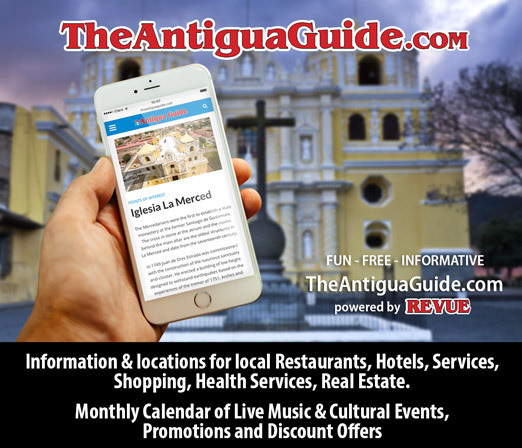 Dr. Alberto Garín, curator of the Casa Popenoe / Universidad Francisco Marroquín, continues to rewrite Antigua’s history as he comes across new information. Historian Francisco Antonio Fuentes y Guzman (1643-1700) in his “Recordación Florida” cites Antonelli, an Italian engineer, as the city’s first urban planner. While he wrote this more than a century after the fact, we have continued to cut and paste that information. Dr. Garín follows the entire Antonelli genealogy and it is clear that none of the Antonelli family members was of age (or was in Guatemala) to design the city in 1541. So, who designed the city? We look forward to new information about a very old city. This is really interesting stuff. I hope you will follow up as the story evolves.